For the first time since the original iPhone’s launch in 2007, Apple missed to announce a new upgrade this June. The company did not mention a word on its much-awaited next iPhone - an iPhone 5 or iPhone 4S - at its Worldwide Developers Conference. Never did the company say the device can be expected some time this year. 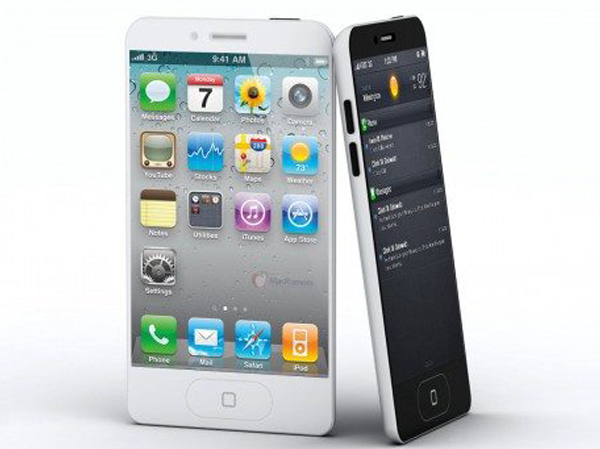 But rumor mills, which often divulge arrivals of new Apple products, predicted that an iPhone 5 will surface this fall. The new iPhone is whispered to get lots of cutting-edge features like an edge-to-edge screen, 8-megpixel camera, slim body and an improved processor. Nexus is Google’s official Android smartphone brand. The device already has two models in the market – Google Nexus One of 2010 and Google Nexus S of 2011. They debuted the recent two versions of Google’s Android mobile OS, respectively Android 2.2 Froyo and Android 2.3 Gingerbread. The next Google Nexus phone is to evidently hit the stores in December preinstalled with the next major Android update Android 4.0 Ice Cream Sandwich. However, there is no confirmation from Google so far. 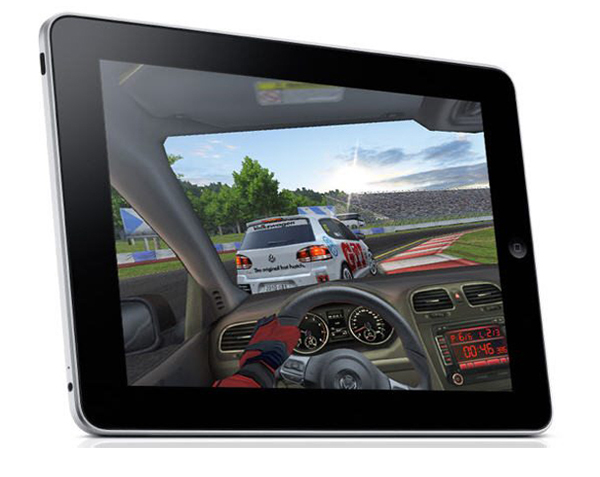 Apple just floated up the second version of its highly successful iPad tablet in March 2011. However, rumormongers came up with large speculations that the Cupertino technology maker is going to unveil third generation iPad this fall itself. As usual Apple keeps silence over the rumors. Whatever, technology geeks are largely looking ahead to see one more iPad version this year, because the device has been such a success in global markets. The new iPad is forecast to get an HD Retina Display that we have seen on iPhone 4. Amazon has been a big presence in e-reader market with its Kindle e-reader since 2007. The company’s e-reader seems to have even inspired Apple to develop an iPad tablet PC in 2010. New reports predict Amazon’s plan to launch a full-fledged Kindle tablet in reply to Apple iPad. 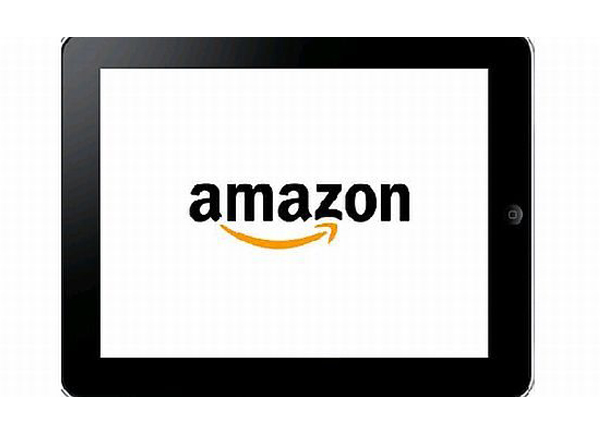 The new Amazon Kindle tablet PC will play on Android OS and is suggested to get realized this fall. We have already seen an exclusive Sony PlayStation smartphone this year. 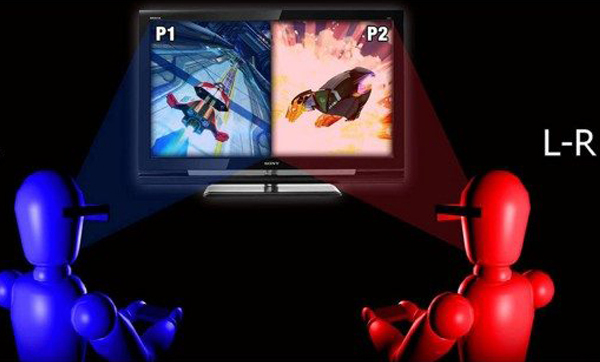 Now it is time to wait for Sony’s Electronic Entertainment Expo-demoed split screen multiplayer 3D TV. The device was a pleasant surprise for gamers at the gaming show. The 24-inch 3D display from Sony will spit out a pair of 3D images, which will provide a single display experience for viewers thanks to the bundled 3D glasses. Microsoft recently upgraded its much-admired Windows Phone 7 operating system. 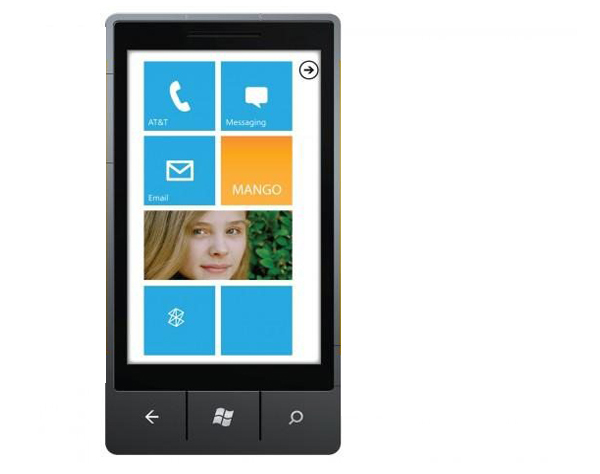 The new version is named Windows Phone 7 Mango, which is to appear on a set of smartphones this fall. The Redmond-based software giant has churned out tie-ups with several technology manufacturers such as HTC, Acer, ZTE, and of course, Nokia to roll out Mango products. We can indeed expect a host of Mango smartphones this fall. The new software ensures more than 500 new features, says Microsoft. Amazon Kindle e-reader has been there in the market for last four years. 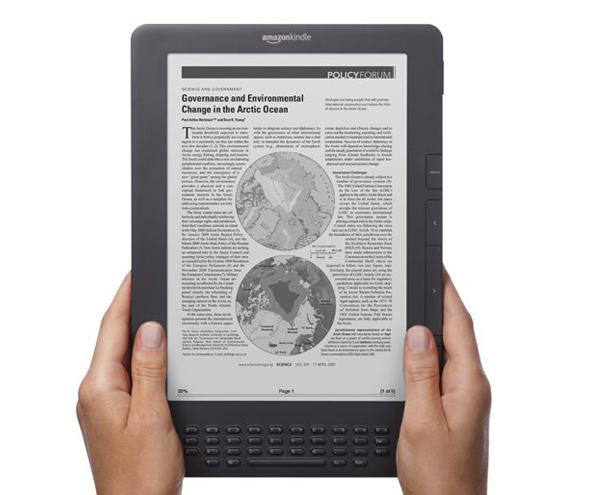 But, according to reports, Amazon is getting ready to prepare a touchscreen enabled version of its Kindle e-reader. As its competitors like Nook and Kobo have dived into to the touchscreen furry, we can certainly expect a reaction from Amazon, which also plans to launch an Amazon Kindle tablet. Not to be left behind in growing 3D market, the famous Android smartphone maker Samsung is to roll out a 3D version of its Galaxy series. 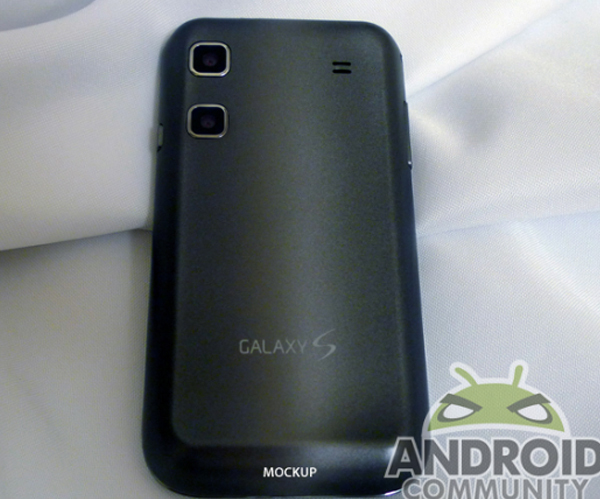 As per rumors, a Galaxy 3D smartphone will come out from Samsung this fall. The device will have a 4.3-inch glasses-free 3D display, dual 8-megapixel cameras for 3D capturing and a 1.2 GHz or any other faster dual-core processor. 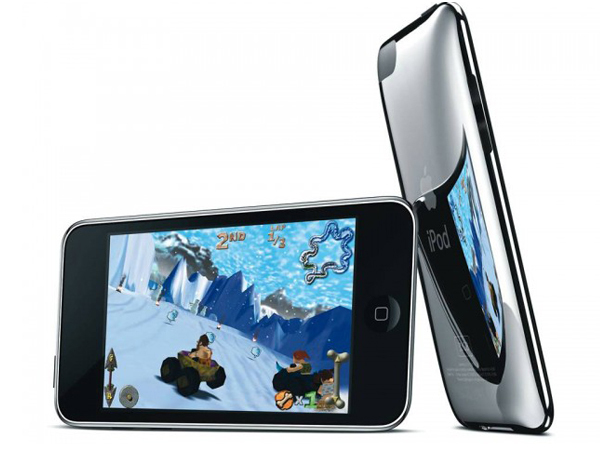 Apple usually uncovers a new version of its iPod Touch in September every year. If there are no more surprises from Apple, we can see a revamped iPod Touch version in next few weeks. The new iPod Touch will certainly feature iCloud and iOS 5. Apple’s cloud-based media service iCloud, which is also in due for release this fall, runs on iPod Touch. 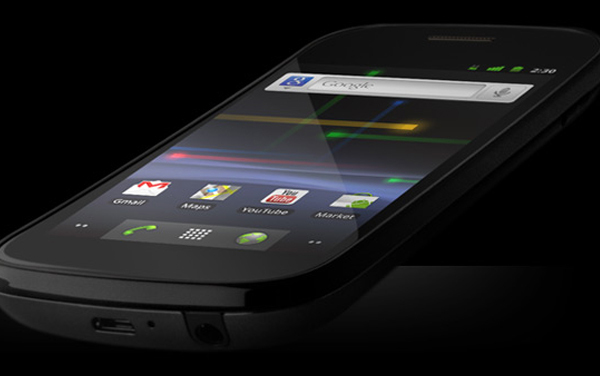 Motorola announced Droid Bionic that the company boasted as the first dual core 4G LTE on Verizon at CES 2011 in January. 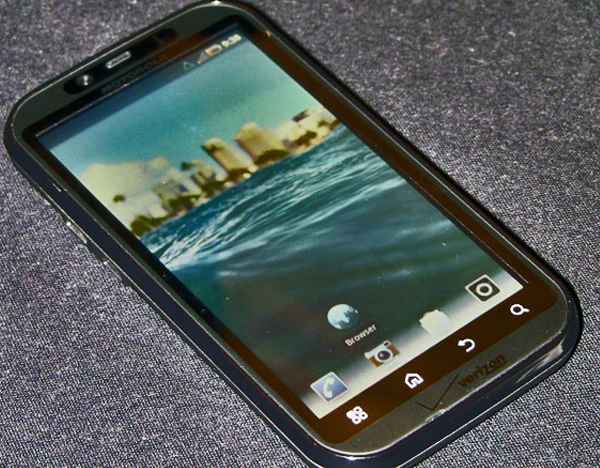 But because of some modification issues, Motorola could not roll out the device on its predetermined release date. Being the first dual core 4G smartphone on Verizon, technology geeks have been eagerly waiting for the device. According to Motorola CEO Sanjay Jha, the revamped Android 2.3 Gingerbread smartphone will be up in the first half of September 2011.